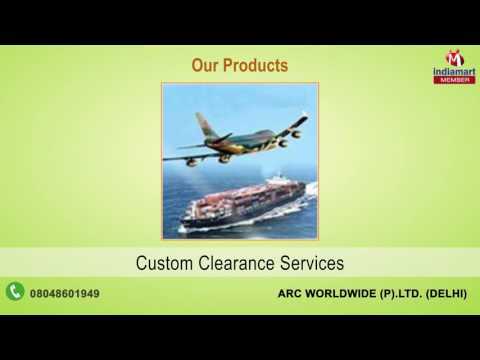 We, "ARC Worldwide (p).ltd. ", incorporated our operations in the year 2012, as one of the leading ISO 9001:2008 certified providers of Import and Export Services. Our long list of services comprises of Custom Clearing Services, Shipping and Logistics Solutions and Freight & Forwarding Services that are carried out as per the diversified requirements of our precious customers. In the past few years of our service, we have garnered a vast number of patrons, owing to the reliability, flexibility, feasibility and standardization of our services.